Bermuda Petrel by Tom Johnson/Macaulay Library. 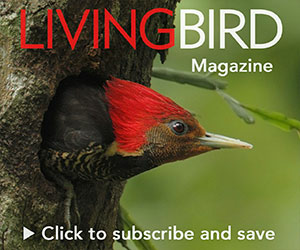 One of the world’s most uplifting conservation stories is playing out again this spring on the Cornell Lab of Ornithology’s Bird Cams website. The stars on camera are cahows, or Bermuda Petrels. Off camera are three heroes who deserve conservation awards for best original screenplay, best director, and best special effects in a conservation drama. This year’s onscreen story began at midnight on January 9, 2019, when a female cahow returned to her burrow following months out over the open ocean. An hour later she dropped an astonishing 20 percent of her body weight by laying her single egg. Her mate arrived four nights later, and after some remarkably tender mutual preens and bill touches between the two, he took over incubation while she returned to sea to renourish. These lead actors are two of just 300 living cahows. Among seabirds, only New Zealand’s Magenta Petrel is rarer. Both these species of “gadfly petrels” share the dubious distinction of having been considered extinct for more than a century. Cahows disappeared in the 1620s after thousands were killed for food by Bermuda’s earliest British colonists. David Wingate in 2008. Photo via Wikimedia Commons. My wife and I recently met all three of our conservation heroes on Bermuda. The first, 83-year-old David Wingate, recounted for us the cahow’s famous rediscovery. As a 15-year-old in 1951, he joined ornithologist Robert Cushman Murphy and Bermudan naturalist Louis Mowbray in documenting seven nesting cahow pairs on the tiniest islands of Castle Harbor. Every chick that year was killed by White-tailed Tropicbirds, which compete for nest sites among the rocks. Those losses provided a pivotal clue for the cahow’s later rescue. The population remained at seven pairs for a decade while Wingate attended Cornell University. Upon returning to Bermuda, he dedicated himself to an all-out restoration effort, beginning with affixing tropicbird-excluding baffles on burrow entrances, then installing artificial burrows to offer cahows more nest sites. By the early 1960s the cahow population reached 18 pairs, and it climbed to 60 pairs by the time Wingate retired. In 2000 he handed the project off to our second hero, Jeremy Madeiros. By then, Bermuda’s tiny islets were beginning to erode due to sea-level rise and strengthening hurricane seasons. A stable breeding site on higher ground became essential. On the Cornell Lab’s Bird Cams, an endangered Bermuda Petrel chick hatched from its egg on March 9, 2019. Besides working with cahows, Wingate also had been painstakingly restoring native vegetation on the largest of the Castle Harbor islands, called Nonsuch. There, Madeiros began creating artificial burrows amongst native shrubs, which are shunned by tropicbirds. To speed the colonization, he translocated nearly grown cahow nestlings to Nonsuch and laboriously hand-fed each one until fledging. Modeled after successful experiments in New Zealand, Madeiros’s conservation strategy paid off: By 2010, at least 28 cahows had fledged after translocation and returned to burrows on Nonsuch, and some naturally raised nestlings were fledging. Bermuda’s cahow population has increased at 3 percent annually since 1960, and now numbers about 130 pairs, including 22 pairs on Nonsuch Island. Labor-intensive construction of each new artificial burrow requires 600 to 800 pounds of concrete. Madeiros can barely keep up with the exponentially increasing demand for new housing, but he valiantly carries on. Our third hero joined this captivating drama in 2013. Filmmaker J.-P. Rouja of the nonprofit group Nonsuch Expeditions built and deployed the first cahow cams so that Bermudan school kids could experience the wonders of their endearing national bird in action. The Cornell Lab caught wind of the show, and we now partner with Rouja and Madeiros to ensure that the whole world has a chance to witness the amazing cahows of Nonsuch. 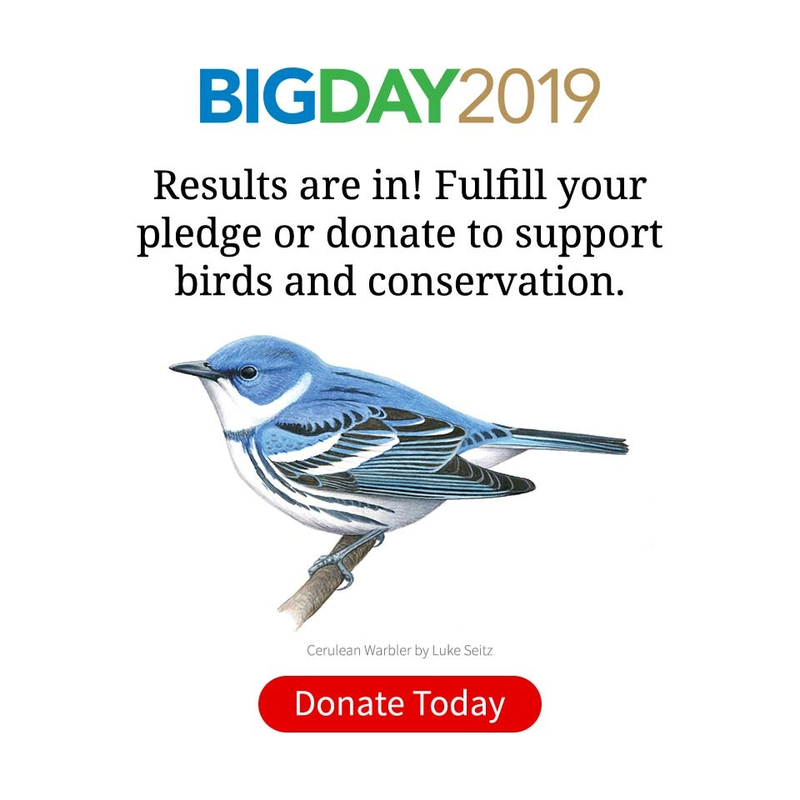 “The envelope, please?” Hats off to Wingate, Madeiros, and Rouja for rescuing, restoring, increasing, and publicizing this amazing bird and its inspiring comeback.